Congratulations to Ray’s Rowers on 2nd place! 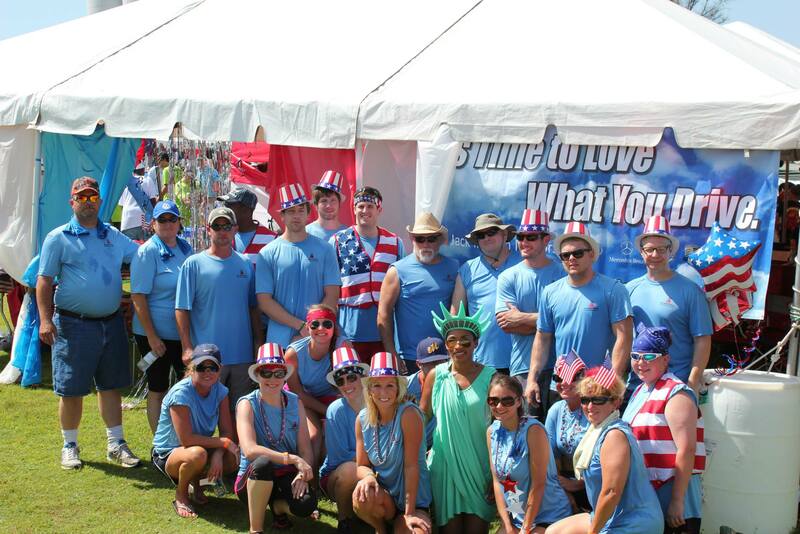 Our team competed in the Montgomery Dragon Boat Race last month and took home 2nd place in our division. It was a full day in downtown Montgomery, Alabama rowing on the river. All proceeds from Jack Ingram Motors team went to Bridge Builders of Alabama. We are looking forward to competing in next year’s race and hopefully taking on second place. 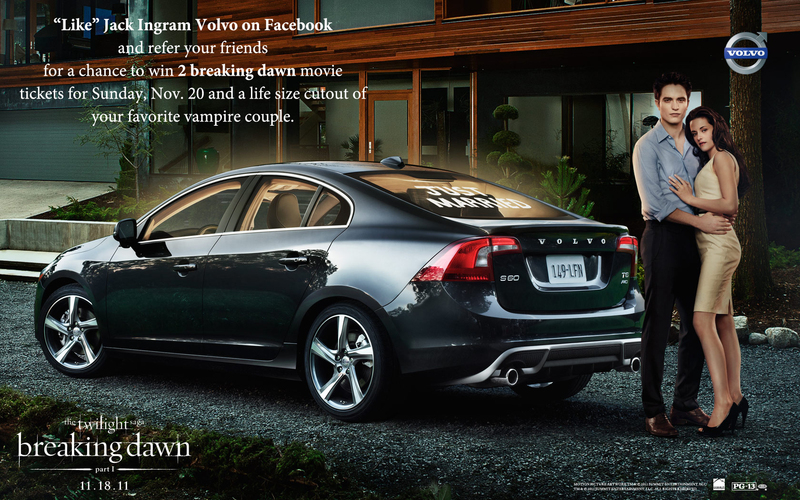 “It’s Time to Love What You Drive!” at Jack Ingram Motors in Montgomery. Our dealership is family owned and specializes in new and used Nissan, Volkswagen, Audi, Porsche, Volvo, Mercedes-Benz, special financing, and signature pre-owned certified used vehicles. We would love the opportunity to earn your business! 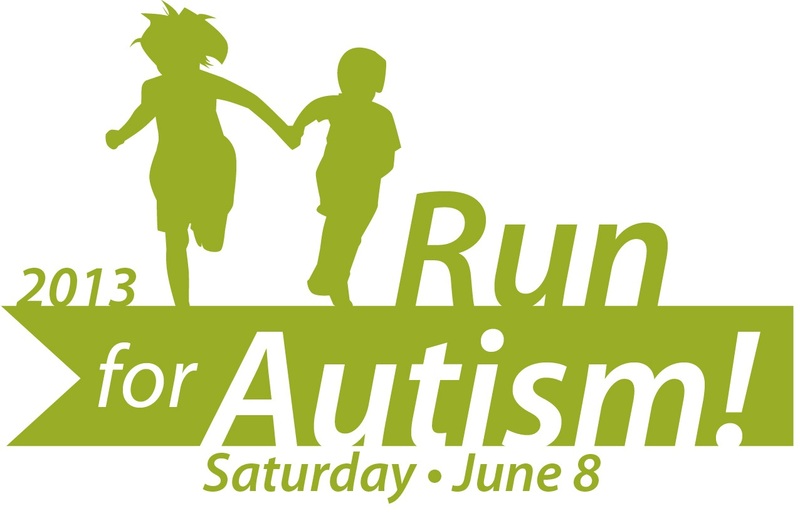 Saturday, June 8, 2013, Jack Ingram Nissan in Montgomery, Alabama is sponsoring the Center of Child and Adolescent Development Run for Autism. This is CCAD’s second annual 5K Run and 1 Mile Run/Walk. Proceeds from the event will be used to assist with start-up costs for CCADs new program for children on the autism spectrum, Applied Behavior Analysis Therapy (ABA). ABA is one of only two evidence based treatments for children diagnosed with Autism Spectrum Disorder. Jack Ingram Nissan is a gold sponsor of the event. As a family owned business we like to sponsor local events in our community. We are supplying water to all of the participants and spectators, as well as offering a coupon for a $29.95 oil change to all vehicle makes and models in our Jack Ingram Nissan Service Department. If you are a Montgomery business and are interested in joining Jack Ingram and contributing with a sponsorship you can view details on the CCAD Facebook page. The race will begin at the CCAD parking area located on Carmichael Road and will proceed through Woodmere neighborhood into Blount Cultural Park and back to the CCAD Ballard building. Water, drinks and snacks will be available at the finish line. The 5 K Run begins at 7:00 a.m. and the 1 Mile Fun Run/Walk begins at 8:00 a.m. Participants will be grouped as follows: 5K Run – Ages 20 & below, 21 to 30, 31 to 40, 41 to 50, 51 to 60, 60 & above. One Mile Fun Run – All ages. Jack Ingram Motors has three employees running the 5K that morning and we hope for a big turnout from our River Region runners and local running enthusiasts. 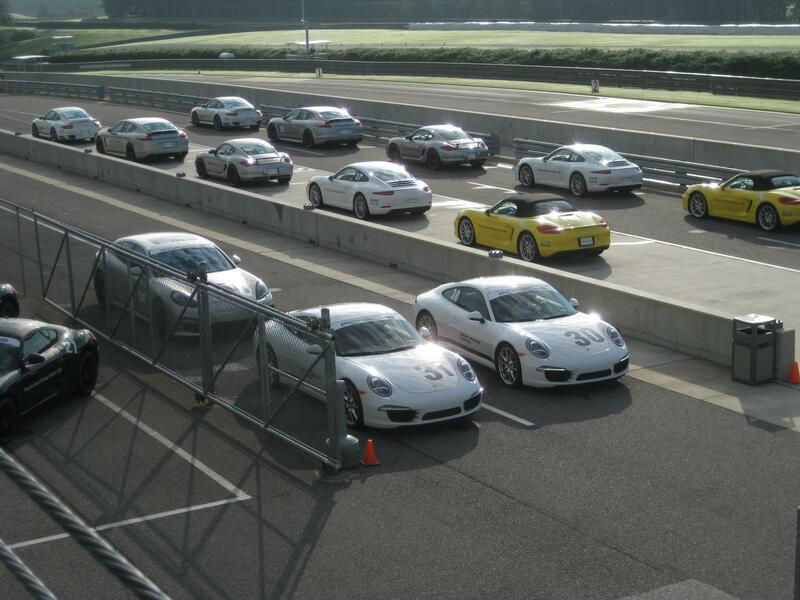 We are happy to sponsor an event whose proceeds are going to such a great cause, Autism research. Best of luck to all the runners next weekend! We’ve got some great Memorial Day specials going on this weekend at Jack Ingram Motors. We have deals at Volkswagen, Nissan, Signature Used cars and Mercedes-Benz. 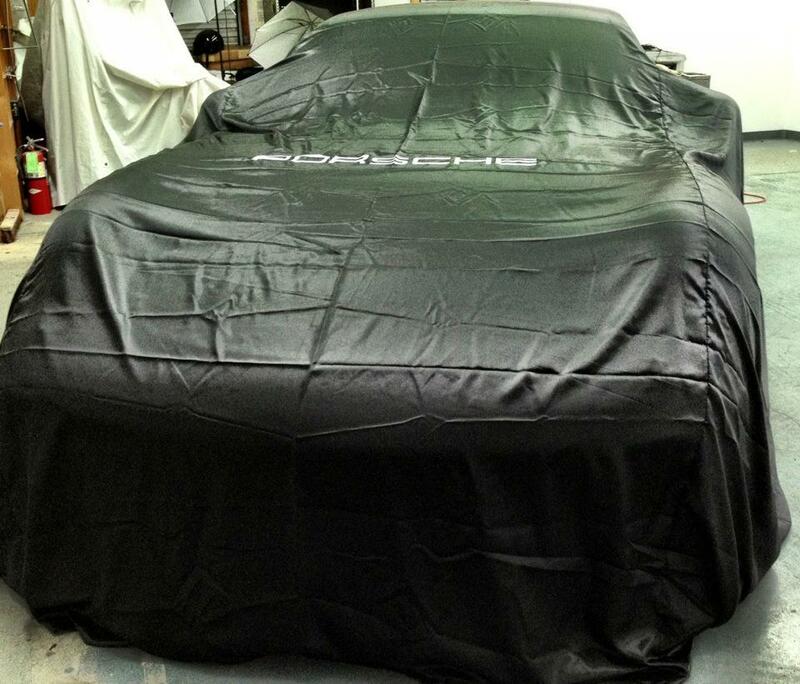 Jack Ingram Porsche 911 Unveiling- The Future of the Sports Car! 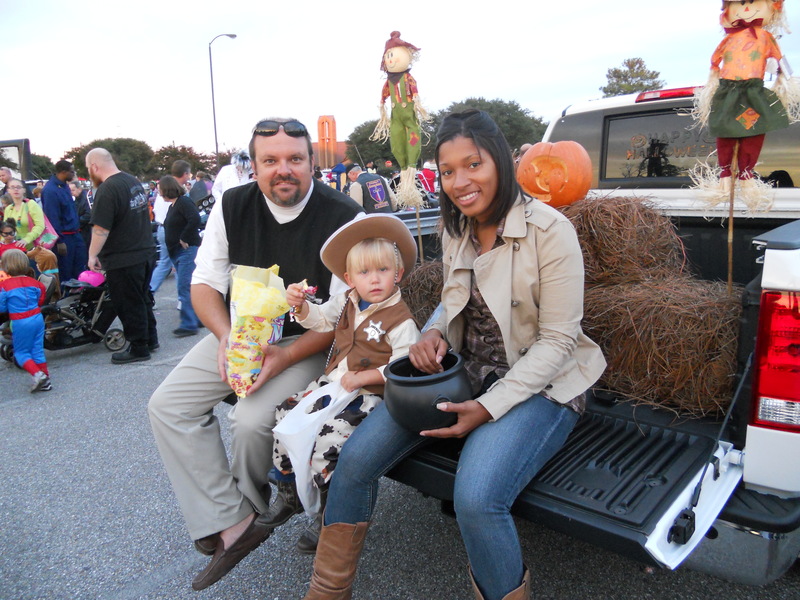 We had a blast at the Frazer trunk or treat this year! Thousands of trick-or-treaters came out to car hop and show off their costumes. We want to share a few of our favorite photos of the night with our Jack Ingram Motors fans.